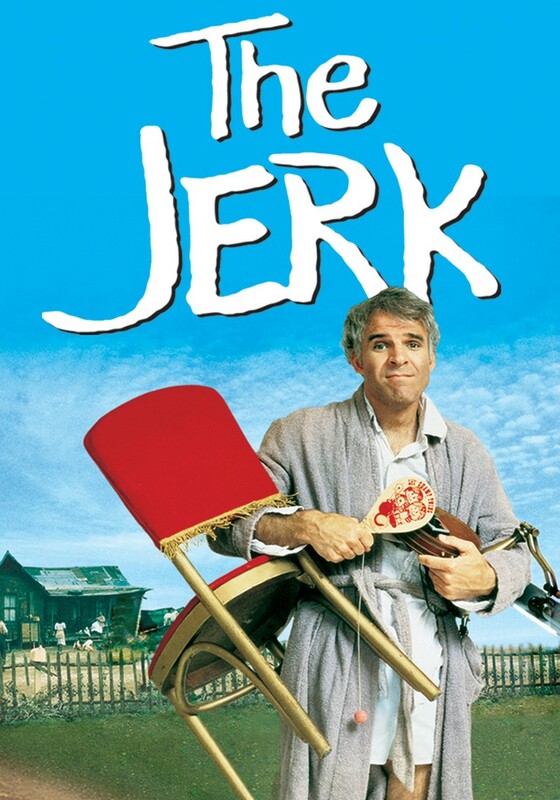 Just like in real life, there is not just one Jerk, there are many, several variations that is. There are more variations, but I’m only covering the different positions in which the weight is received in. With the Split Jerk the lifter receives the weight overhead in a split stance AKA lunge position. With the Squat Jerk the lifter receives the weight overhead in a partial squat stance. With the Conventional Jerk the lifter receives the weight overhead in a neutral stance. The Jerk describes the way the weight is brought overhead by the lifter, which is always a double dip, there is the first dip which explosively launches the weight into the air, there is the second dip in which the lifter pushing himself under the weight and then stands upright. Dip defined: become lower or smaller, typically temporarily. The Jerk can be performed with Kettlebells, Olympic Bars, Sandbags or Logs. Calling one of the Jerk variations “conventional” is probably going to ruffle some feathers, but hey, that’s what I’m here for, if I didn’t, it would mean I’d be blindly following what everyone (including Wikipedia) says, sort of like believing in the bible. 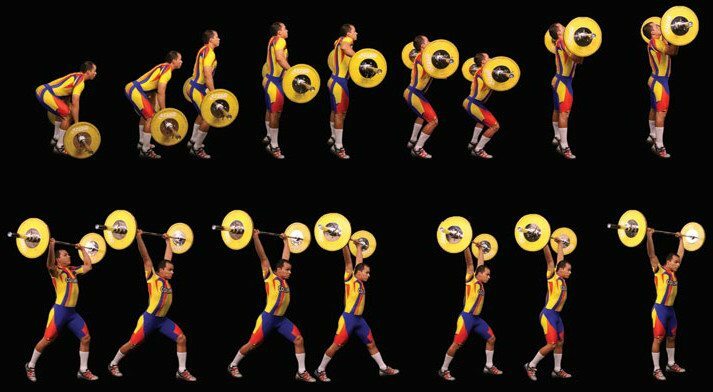 I’m naming the Neutral Jerk “Conventional Jerk”, but in all fairness, when it comes to popularity, the Olympic Barbell Split Jerk is probably the most conventional one, but when it comes to Kettlebell Lifting, the Neutral stance variation is the more common one. Since we already have a clearcut name for the split and squat variation, I vote for naming the Neutral Jerk the Conventional Jerk and will use this for programming myself.